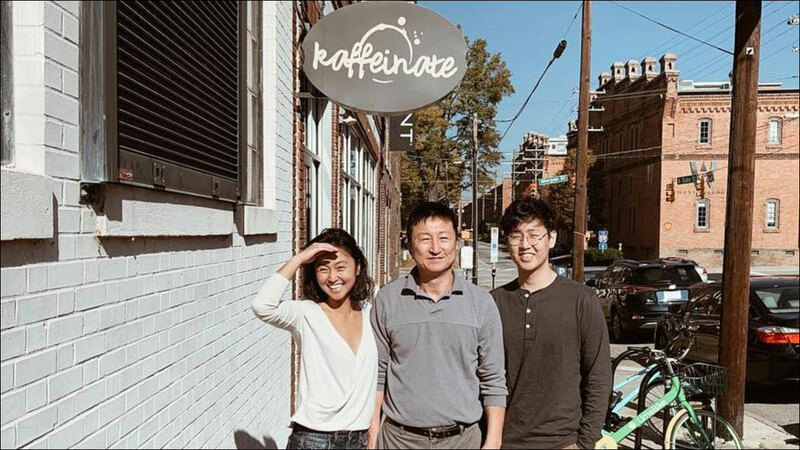 Lee and his children, Diana and Raymond, started the coffee shop in October 2017 in order "to embrace the community by showcasing the best of what NC has to offer." According to the Kaffeinate website, their family has been living, working and contributing to the Triangle area for over 20 years. 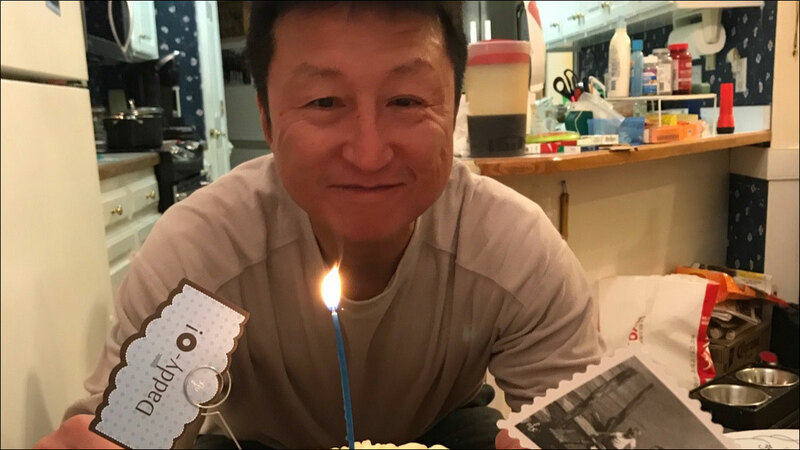 A GoFundMe fundraiser has been set up for the Lee family. Your support will help the them make it through the next couple of months during this difficult time. Funds will be used for expenses like paying the mortgage of Mr. Lee's house, caring for his elderly mother and funeral costs. It will also give the family time to figure out another source of income until they can rebuild their coffee shop. For further information, and to donate, go here.